We work with architects, developers, and building owners to design, construct, and retrofit high performance/low impact buildings that optimize energy, water, and material efficiency. Benefits range from lower costs to occupant satisfaction and results are always measured in dollars. Refined energy modeling skills and state-of-the-art software are used to identify cost-optimal pathways to energy efficiency. 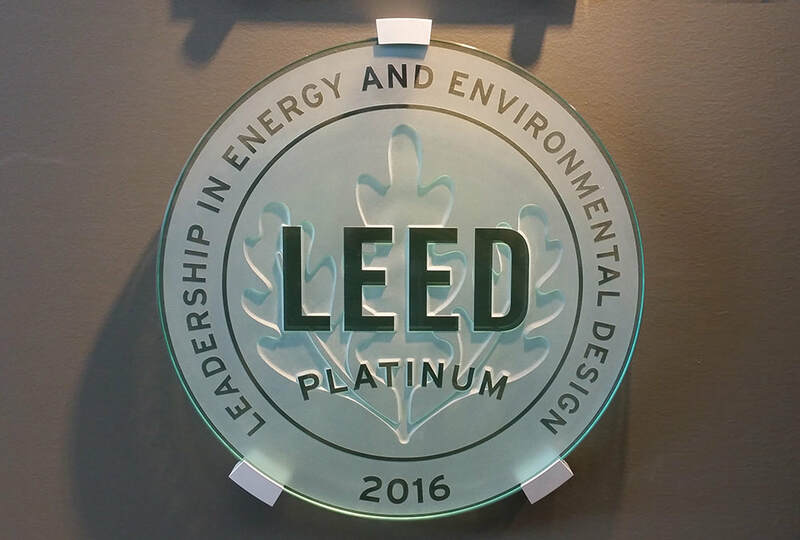 Deep knowledge of the LEED certification process is used to maximize points and the ease of achieving LEED Certification from design to documentation. Expertise in sustainable development is used to integrate innovative concepts into the design process and collaboratively design the buildings of the future.